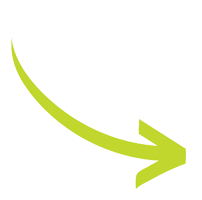 Junk Removal Belleville | JUSTJUNK | Book Online Today! All you have to do is point out what needs to go and from there, our junk haulers will take care of the rest! We can remove almost anything from anywhere, and can even get rid of junk for you today with our same or next-day service. 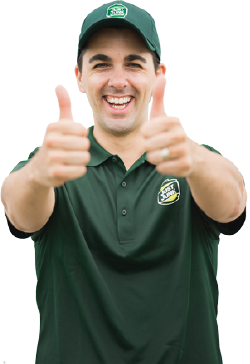 Let the junk removal Belleville, Ontario, Canada team treat you to hassle-free junk clearance! We are pleased to bring you all-inclusive junk removal service, right down to our pricing structure. After you book an appointment with the junk removal Belleville team, we’ll come to your property to provide you with the cost. 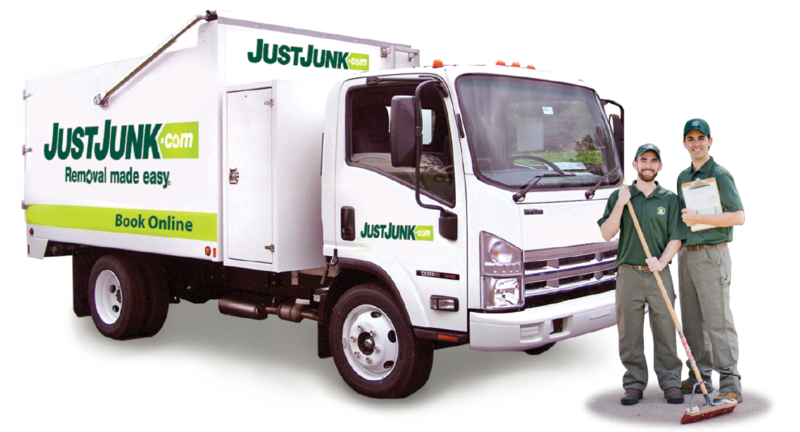 We base our rates on volume, to ensure that your price is only dependent on the amount of space that your items occupy in our JUSTJUNK® truck. As a locally owned and operated company, the JUSTJUNK junk removal Belleville team is dedicated to keeping our landfills as clean as possible. That is why we always do our best to send any recyclables to the proper facility and that any items in good and working condition are sent to local charities. To book an appointment with the junk removal Belleville, ON, Canada team all you have to do is call 613-689-1416 or, book online!